They sneak up on us every year, and as soon as they are over, we restart the countdown until they are here again. The holiday season is one of the most joyous times of the year, except traveling during them. It is the busiest travel time of the year, kids are out of school and businesses are closed, so what better time than the holidays to use your saved up vacation time? Here is how you survive holiday travel. A good rule of thumb is the closer the day is to the holiday, the more busy and expensive it will be. 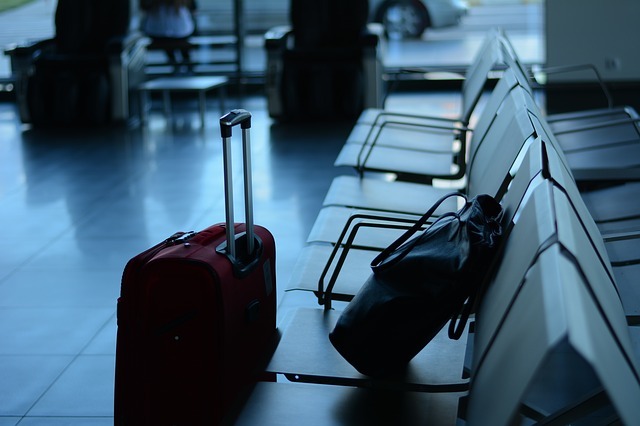 However, if you can travel on the day of the holiday, you are likely to find cut prices and have an easier travel day. Once the holiday is over, avoid traveling the following Sunday, any other day, and you will likely pay less. Depending on how committed you are, try departing early in the day or late in the evening, when most people prefer sleeping. For good measure, I’ll say it one more time, plan. Do not wait till the last minute to plan your holiday travel after everyone else has planned. Book your flights, rental cars, hotels, a dinner reservations weeks in advance. This way, you can take advantage of discounted prices and significantly reduce added stress. While booking your flights, plan connecting flights carefully. 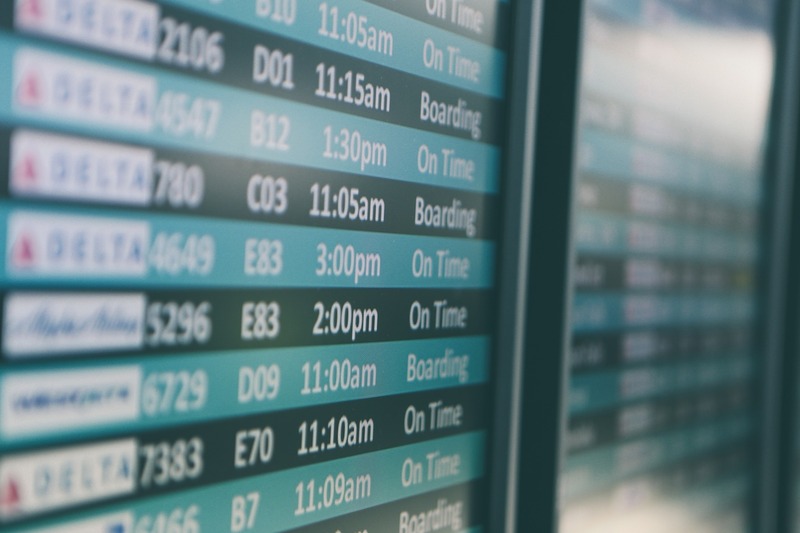 Make sure there is time between flights in case there are any flight delays, this will save you the stress of having to find a new flight that is most likely already booked. With that said, non-stop flights are the sweet spot of traveling. If you are driving to your destination, look up the best route to take and find some fun places to stop along the way that the family will enjoy together. Always, look up weather conditions so you’ll know what to pack and avoid added surprises. Something is sure to go wrong or go slow while traveling during the holidays. That in conjunction with the stress that already comes with holidays and family is a rough combination. Remember to stay calm and keep your cool, especially when talking with airline employees. They do have a lot of power on how the rest of your travels play out, and no one responds well to being yelled at when trying to help. Otherwise, enjoy the vacation and try not to sweat the small stuff. If you find yourself in an emergency while traveling for the holidays and the services of a medical air transport provider become necessary, call Rico Aviation, a medical transport company. Rico is certified by the state of Texas, New Mexico, and Colorado and offers complete bed-to-bed services. Learn more about how Rico Aviation provides the highest quality of care by visiting the website or contact 806-331-7426.